We are pleased to announce Obinna Adigweme, M.D., has joined the Orlando Orthopaedic Center team and is now seeing patients at our Winter Park, Lake Mary and Winter Garden locations. Dr. Adigweme is an orthopaedic surgeon specializing in minimally invasive and robotic-assisted hip and knee surgeries. He is also specially-trained in hip and knee revisions, orthopaedic trauma, and knee arthroscopy. Dr. Adigweme enjoys working with patients of all ages, especially those 60 and older, to improve their joint function and restore their quality of life. Obi Adigweme, M.D., grew up in Jacksonville, FL and pursued his undergraduate education at the University of Florida in Gainesville. He remained in Florida for his medical training, attending Florida State University College of Medicine in Tallahassee. Following medical school, Dr. Adigweme remained in Florida and completed his orthopedic surgery residency at Orlando Health. During residency, he developed an interest in hip and knee replacement surgery. This interest led Dr. Adigweme to pursue additional fellowship training in hip and knee adult reconstruction at the Hospital of the University of Pennsylvania in Philadelphia. 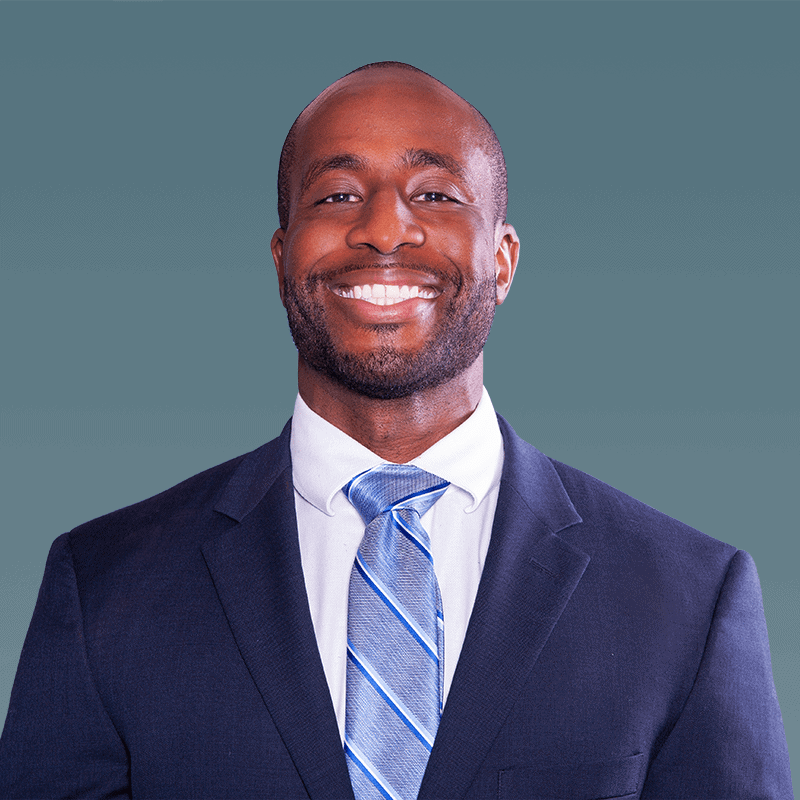 Dr. Adigweme is an active member of many professional organizations, including the American Academy of Orthopaedic Surgeons, American Academy of Hip and Knee Surgeons, and International Congress for Joint Reconstruction. He has authored numerous peer-reviewed journal articles and textbook chapters on joint replacement surgery. He remains active in research and is currently a reviewer for the Journal of Arthroplasty and Bone and Joint Journal.